Bahco wood chisel 32mm 424P. The perfect tool for professional carpenters and woodwork enthusiasts alike! 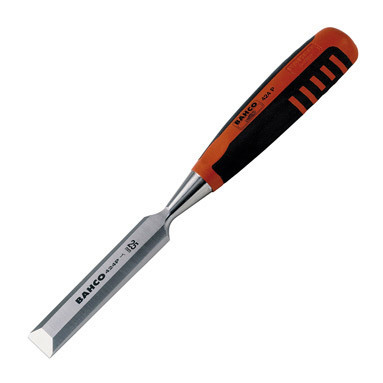 This Bahco chisel features a 140mm precision-ground tempered steel blade for maximum sharpness and long lasting performance.